Whiplash happens during sudden back and forth of the head and neck relative to the rest of the body as a result of a car accident or other injury involving the head and neck. Many symptoms may be present: stiffness and/or neck pain, loss of cervical mobility, pain in the shoulders and/or arms, headache, dizziness, tinnitus, numbness and tingling in the hands or at the face, or jaw pain. Likewise, discomfort can sometimes come days later. Whiplash is a neck pain that occurs when this sensitive area of the body is subject to very fast acceleration and deceleration. Or when hit from behind. Also known as a cervical sprain, whiplash can start many different types of bothersome and dangerous symptoms. We found that whiplash is an increasing issue, therefore, Kennewick Chiropractic Injury Clinic works towards making their patients aware of this injury and how it can happen. Moreover, the use of Kennewick Chiropractic Injury Clinic can be found helpful for this treatment. Chiropractic treatments can help relieve symptoms and correct mechanical dysfunctions. They are changed to the stage of the injury (acute, subacute, chronic) and to its degree of severity. Exercises are often necessary and recommended to complete and optimize treatments. The acceleration of the vehicle is directly transmitted to our neck when we brake too strongly or receive a blow from behind. The weight of the head is too much to jolt that violently. The most common explanation is that an internal tear occurs in some of the ligaments or muscles of the neck. This causes great pain in this area. This pain can spread to the head or back, in addition to producing other, less common symptoms. However, some studies show that the symptoms of whiplash have nothing to do with the appearance of a sprain. Some experts suggest that this would be a psychosomatic problem, more related to stress than physical damage. This is not usually a very dangerous problem. It tends to disappear after a few days. However, it is advisable to consult a doctor to rule out more important problems if the symptoms persist for a long time. 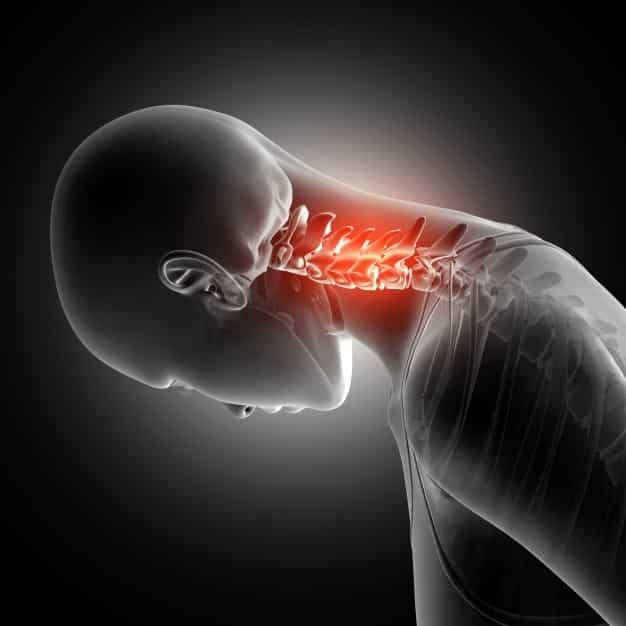 Kennewick Chiropractic Injury Clinic found some tools that can be helpful in order to diagnose whiplash. Depending on how bad the trauma was and certain characteristics of the person, imaging tests may be recommended. However, magnetic resonance imaging (MRI), computed tomography (CT), X-ray and bone scintigraphy often reveal few problems in cervical whiplash. 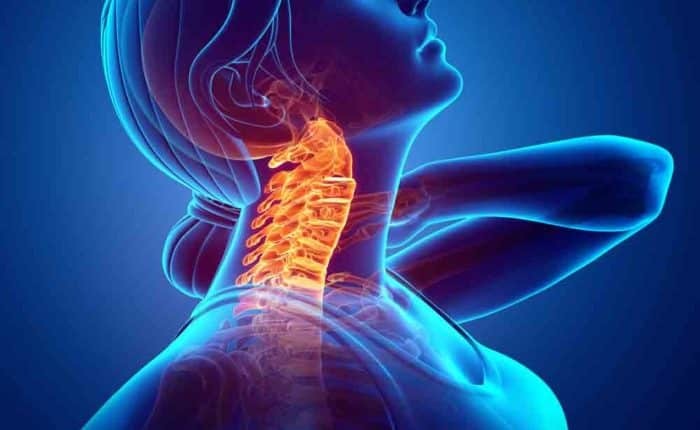 However, in some individuals, these tests may help confirm the diagnosis, especially because they may reveal a fracture or neurological involvement, in cases of severe whiplash. People who experience symptoms of neck pain over a period of more than six weeks should have radiological follow-up to find the exact causes of neck pain. Kennewick Chiropractic Injury Clinic staff found that whiplash is usually a problem that responds, with time and patience, to treatment. It was until recently recommended to keep the neck still to speed recovery. This was so because we considered it to be caused by an internal sprain of the neck. Recent research, however, has shown that the use of a neck brace immobilizing the neck can extend the recovery time. It would weaken the muscles in the area by staying too still (some still tense, others still relaxed). It is therefore recommended today to try to lead a life as normal as possible, as soon as possible. To reserve the use of a neck brace for specific moments, such as driving. It has also been found by our doctor that physical exercise to strengthen the cervical muscles reduces the recovery time. Analgesics or anti-inflammatories can be used in case of severe pain. If you notice any symptoms related to whiplash, you can talk to our medical team to treat your pain. 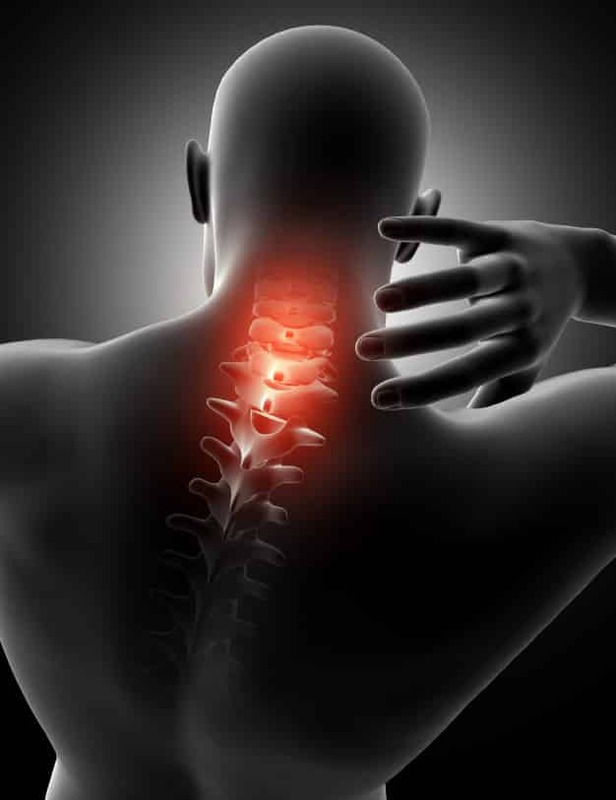 Kennewick Chiropractic Injury Clinic services can be helpful. Talk to our consultant to get yourself treated! Sterling, M., Hendrikz, J., &Kenardy, J. (2011). Similar factors predict disability and posttraumatic stress disorder trajectories after whiplash injury. Pain, 152(6), 1272-1278. Sullivan, M. J., Adams, H., Martel, M. O., Scott, W., & Wideman, T. (2011). Catastrophizing and perceived injustice: risk factors for the transition to chronicity after whiplash injury. Spine, 36, S244-S249. Sterling, M., Hendrikz, J., &Kenardy, J. (2010). Compensation claim lodgement and health outcome developmental trajectories following whiplash injury: a prospective study. Pain, 150(1), 22-28. Walton, D. M., MacDermid, J. C., Giorgianni, A. A., Mascarenhas, J. C., West, S. C., & Zammit, C. A. (2013). Risk factors for persistent problems following acute whiplash injury: update of a systematic review and meta-analysis. journal of orthopaedic& sports physical therapy, 43(2), 31-43.